Wow, what a fantastic article. 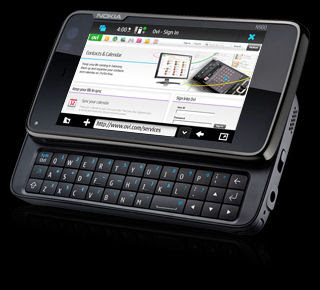 Nokia n900 is the best phone. i want to but this phone, is it really great? i thik the features are good. thanks for your nice puzzles and nokia n900 phone information.